Which is true regarding flight operations to or from a satellite airport, without an operating control tower, within the Class C airspace area? Prior to takeoff, a pilot must establish communication with the ATC controlling facility. 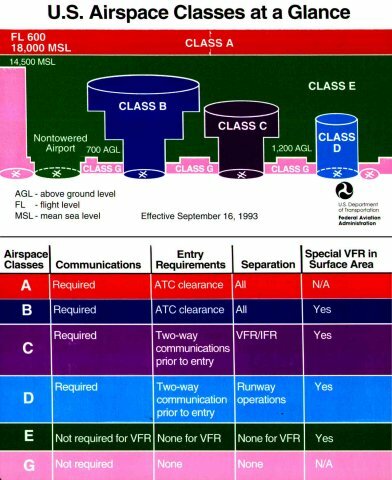 Aircraft must be equipped with an ATC transponder and altitude reporting equipment. Prior to landing, a pilot must establish and maintain communication with an ATC facility.